Last year, San-Francisco producer Slaptop revealed the plans for a debut artist album, With You, due out March 3rd, 2017 via his own newly founded label Sunsquad Records. So far, fans have been treated to two cuts from the project- “Passenger” a magnetic indie-dance cut co-signed by The Magician for his label Potion Records, and “I Try,” a dance-pop cross over single featuring a mesmerizing vocal line from Olivia Florentino. Taking us deeper into the upcoming LP, Slaptop has now released the third album single, “Another Life.” Featuring vocalist Geneva White, “Another Life” comes to fruition thanks to hypnotic four-on-the-floor rhythms, deep synth, a sub quaking bassline, and finally a set of unforgettable lyrics that are sure to be lodged in your brain long after the tracks final beats. 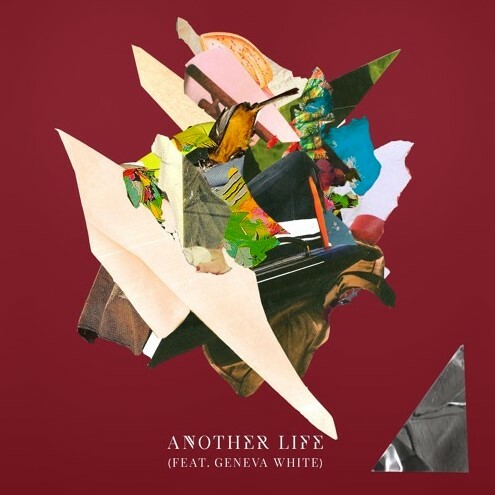 A strong indicator of what’s to come on the remainder of the album, “Another Life,” proves to be an enigmatic dance track ideal for peak hour club play. With still more singles from Slaptop to come prior to the album’s March 3rd release, tide yourself over with “Another Life” or by revisiting any one of the many Slaptop original productions, Hype Machine toppers, or his official remixes for Zhu, Jaymes Young, Fetty Wap, Bob Moses, and more.